my first graders are exploring this year! are apps and some are websites. to explore some of these things with your students. 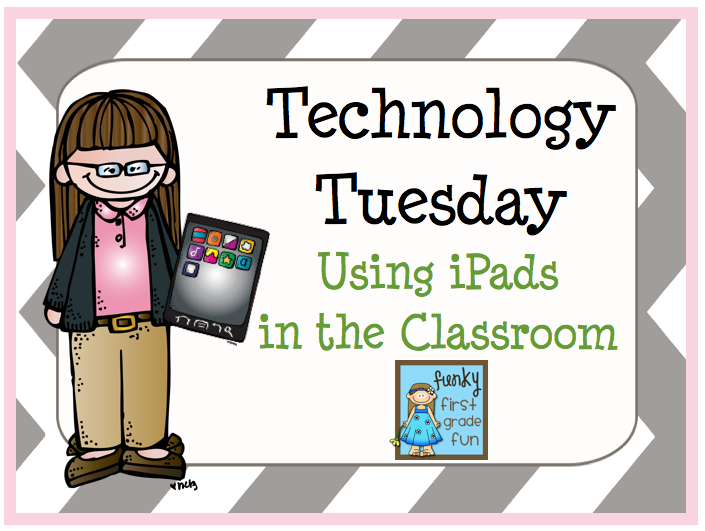 you can find them under Technology Tuesday in my side bar. 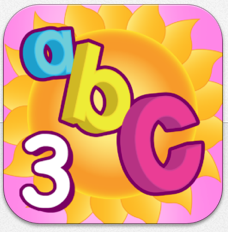 This app has a word builder and an alphabet mover game. Hope you'll visit again soon! New to blogging, and learn a lot from yours! We have two classroom iPads. 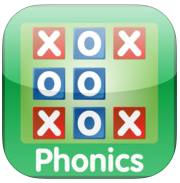 Two kids are supposed to be helping themselves become better readers,writers and spellers through iPad apps. I'm leading guided reading groups. Most kids are doing Daily five choices. Our iPads have many choices for "free choice" times: stack the states, drawing, treasure hunting, virtual friends, etc. 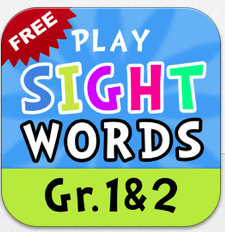 How do you monitor that your iPad kids are using the right apps at the right times? Also how do you monitor that the other kids are not just gathered around watching and advising the iPad kids? I sort of want to keep the other apps on the iPads, because they do use them for " free choice", indoor recess, Friday-free choice-time, but I need them to work during independent work times. Any suggestions?